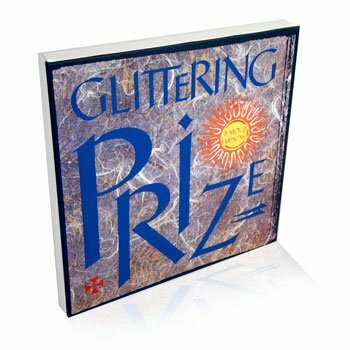 A 16" x 16" Canvas Print of 'Glittering Prize' artwork. 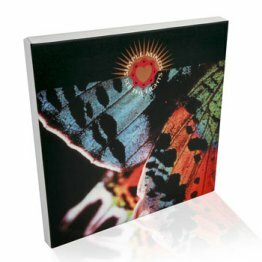 The canvas is made from 100% premium cotton canvas and hand stretched over a 38mm gallery frame, finished with wedges and canvas tape to the back - see detailed image below. The print is then varnished to protect from scratches and comes complete with hanging attachments and fixings. The canvas will be packaged up securely and posted out to you by recorded mail.